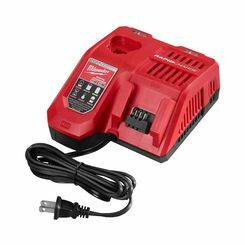 When you need the best new power tools, your first stop should be PlumbersStock because we have the best deals on tools. 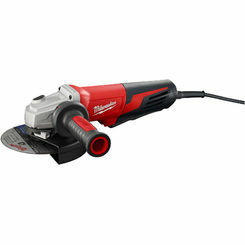 You don't want to go cheap but you do want a discount, so you will love the prices here on our name brand power tools. 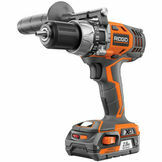 Power drills and drivers - impact drivers, drills, screw guns, etc. 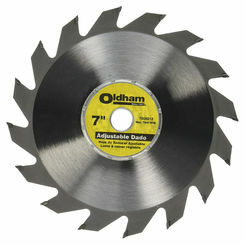 Power saws - pipe threaders, miter saws, jigsaws, etc. 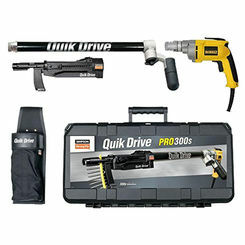 Specialty power tools - caulk guns, grease guns, crimp tools, etc. 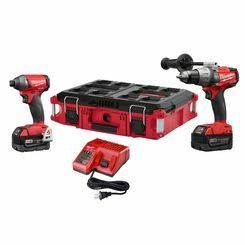 How Can the Right Power Tools Help Me? Everyone wants projects to be completed with more efficiency, and increased quality. 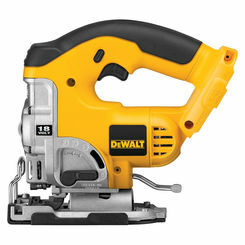 This is what the best power tools can do for you. 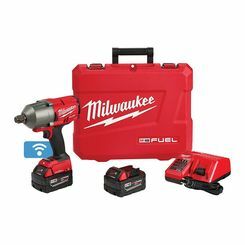 The most useful power tools have general application, such as the drill, but some are used for specific tasks and they can make a world of difference in big projects. 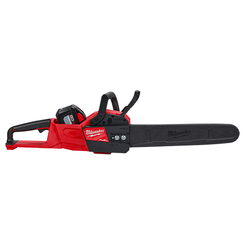 Power saws - Using a hacksaw or manual saw to cut through a large chunk of wood is no easy task. Typically the finished product is sloppy, has splinters, and results in sore spots. 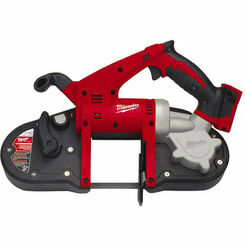 A power saw is ideal to cut through large chunks of wood with precision and speed. Using a power saw results in a straight cut and makes light of work that would otherwise be long and arduous. 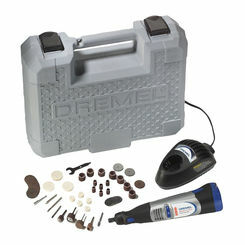 Power sanders - Sanding is one of the most tedious tasks when it comes to a woodworking project. If you have ever tried to sand something down by hand you know how time-consuming this can be. 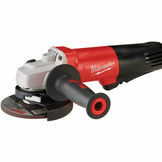 With a power sander the job gets done quickly and creates superior results. 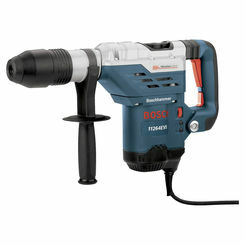 Cordless drills - drills are the most common power tool on the market today. 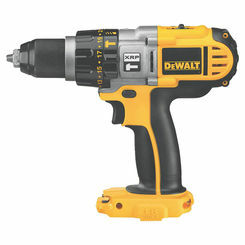 Most people have never seen, let alone operated, a manual drill. 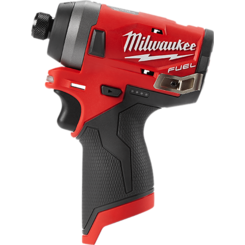 The ease of use that is provided with an automatic drill has been enhanced by the technology that has allowed the unit to be cordless. 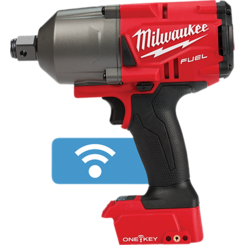 Cordless drills are easy to operate, store, and carry. 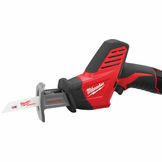 Are Cordless Power Tools Safer? 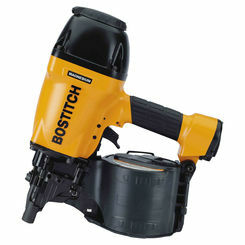 When operating a power tool it is important to know the equipment and take proper precautions before starting the tool. 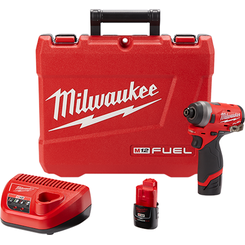 Power tools come in several different types depending upon the power source they use: pneumatic, electric, liquid fuel, hydraulic, and powder-actuated. Every owner and operator should know how to operate each tool that they use. Another important aspect to ensuring proper safety and care is to always appropriately maintain the equipment and replace any damaged or failing parts. 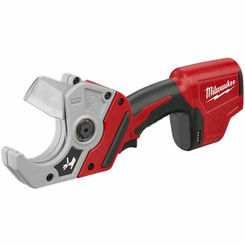 A power tool can be a great asset for any worker but when improperly handled or operated there can be severe consequences. Never carry your machine by the cord. 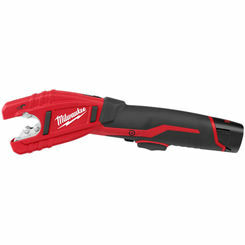 Never yank the cord from the outlet in order to unplug your power tool. Keep cords away from heat, oil, and sharp edges. 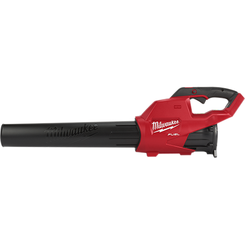 You can eliminate these concerns altogether by simply using cordless power tools. 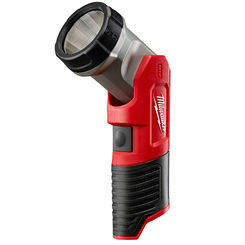 ALWAYS disconnect tools from their power supply when not in use, before servicing, and when changing accessories. 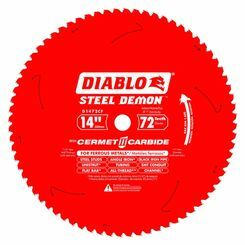 With the popularity that the industry's best power tools have gained over recent years there have been many safety features implemented to prevent injury from electric shock, blades, and other hazards that may put you at risk. Although, there are more risks associated with using heavy duty tools of this nature, you can keep yourself protected with goggles, gloves, and appropriate wear. 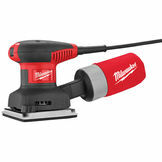 And don't forget for increased safety, cordless power tools offer more protection from hazard. 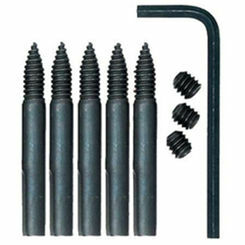 Our large inventory, and experienced customer service team ensure you find the part or tool you need. 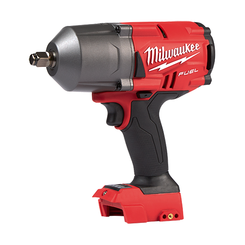 Please contact us with any question regarding your purchase and we'll be happy to offer our advice and we'll help you find the best power tools for your projects.